The last thing a business will ever want is for their admin pages to be indexed by Google Search. 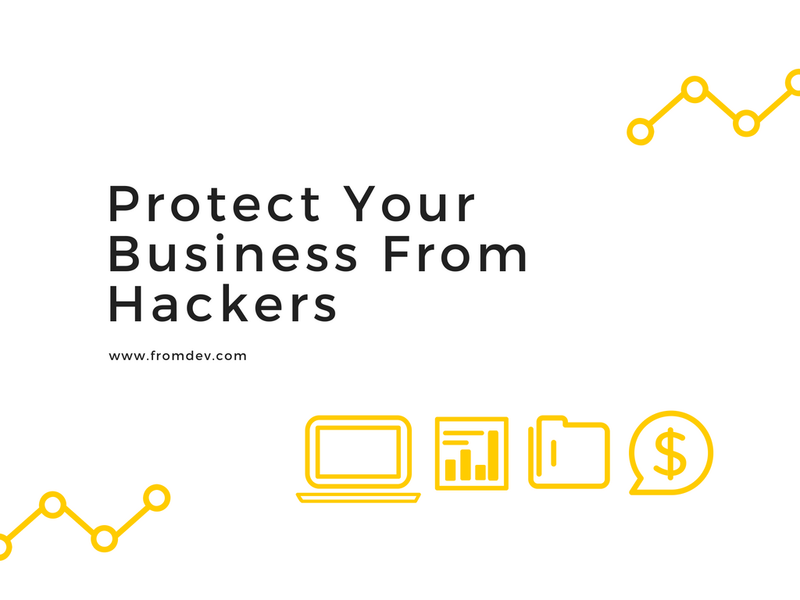 Unless you deliberately want hackers to lay waste to your organization, this is one of the worst steps that can be taken, although it is unintentional in most cases. However, this can be avoided by hiding any and all admin pages with the help of robots_txt file, which will essentially prevent search engines from indexing these pages. If an admin page is not available on a search engine, the chances of it being accessed by an outsider, let alone become a target of a hacker are next to none. File uploads are mostly what causes havoc for businesses no matter how secure their system is, and how thoroughly they scan them. One wrong move and a bug can be used by hackers to get access to all your company's information. This can be avoided entirely by restricting file uploads. Simply put, not everyone should be given access. Additionally, any and all uploads being made need to be kept separate from the root directory, which can be accessed at any time using a script. As surprising as it may seem, a VPN has a lot more to it than meets the eye. In fact, it can be a hacker's worst nightmare, if used correctly. VPNs offer great value to organizations that wish to protect their own data as well as their customer's. Apart from encrypting any and all communication that takes place within an organization, and its interactions outside, a Business VPN like PureVPN can prevent hackers, cyber criminals, and third-party agencies from tracking and monitoring your online activities. When it comes to transferring users' information between your website and database, it is imperative that an encrypted SSL protocol is used. What this essentially does is that it will prevent the transmitted data from being interrupted or accessed during transit. It is important to note that web application firewall (WAF) can be both, hardware or software based. A web application firewall serves as a defense against cyber criminals and sits between a website server and the data connection. The firewall is tasked with reading all data that passes through it, as it blocks hacking attempts by filtering out unwanted traffic. Taking this into account, it is important for a business to find the best WAF, which is only possible by doing their homework beforehand. All in all, a VPN sufficiently encompasses the solution to most, if not all, of the issues, threats and mistakes mentioned above. Be it providing your business a secure layer, acting as a firewall, offering secure remote access VPN to employees, or restricting someone to access your network, a VPN has what it takes to protect your business against hackers. The steps mentioned above are unfortunately ignored by businesses in general. Make sure that you do not ignore these tips. Use a VPN and have complete peace of mind. My Name is Kelly Ben. I am working as a IT Professional and writes about Business Security, New Technology, I have over 5 years of Information Technology experience, specializing in information security and Consulting Small Medium Enterprises to setup Business VPN for the past 3 years. Before entering the field of information security consulting, I was focused in the areas of network and system administration, in addition to web and database programming. I love to fix online or internet security issues. Follow on twitter.